The Ashworth Flat Front pant is a staple for any wardrobe. These classic dress casual golf pants are versatile, perfect for a round of golf or casual Friday at work. 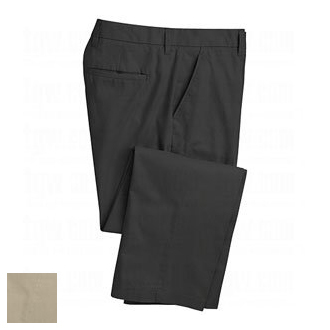 Made of 100% cotton these durable slacks are comfortable and fashionable all at a great price!!! 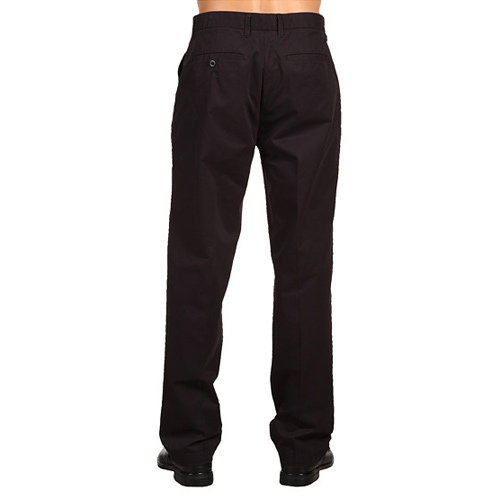 • Two back pockets with Ashworth Golfman logo above right rear pocket. 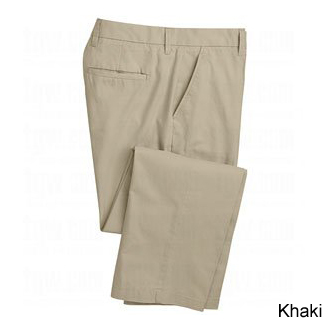 • Light weight extremely breathable. • Zip fly Two button closure. • Classic flat front styling looks great on and off the course.